Geisa, April 2018. 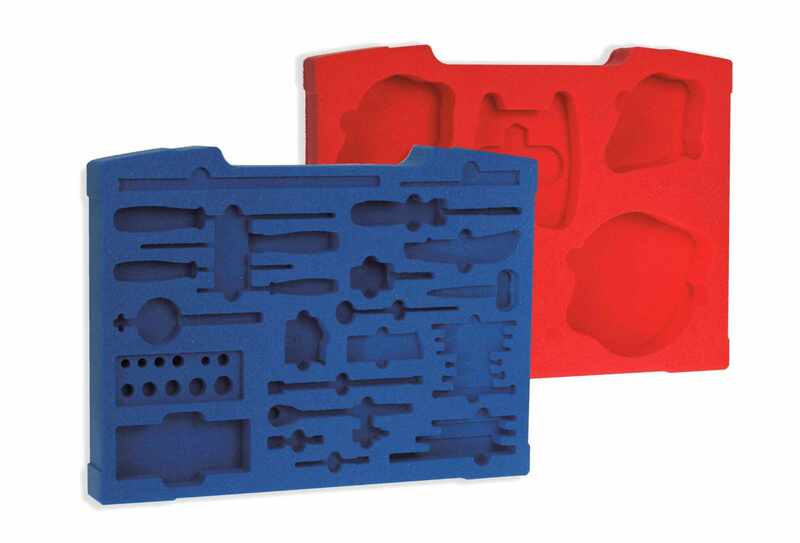 – Customising the plastic cases from their own portfolio by manufacturing tailor-made foam inlays and adapting them perfectly to customer requirements has always been one of W.AG.’s strengths. In a hall in Geisa, the company maintains a wide-ranging facility with punching, water jet and milling machines. 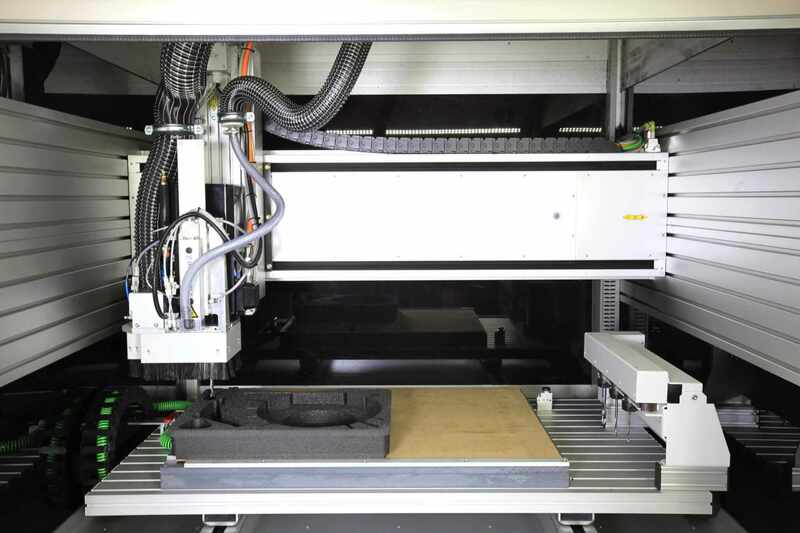 With the investment in two new CNC milling machines, which will commence their work in the near future, W.AG is taking the next step in expanding its in-house expertise in the field of foam processing. 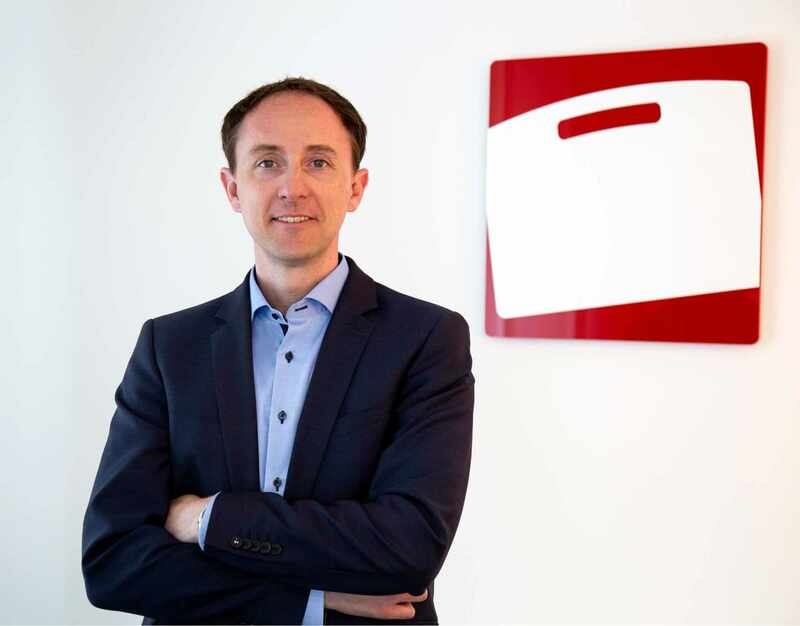 “With the new machines, we are not only strengthening our performance and production depth in the processing of innovative foam materials but also becoming even more efficient and flexible in the implementation of many customer requirements,” says W.AG Managing Director Konrad Goldbach. The use of modern customising techniques for the processing of various PU soft and PE rigid foams enables the case manufacturer to meet the highest requirements in terms of design, precision, user-friendliness (usability) and the safety of its inlays. For example, high-precision case inlays are made from profile and bespoke foam, which protects sensitive measuring instruments or filigree tools while at the same time making them easy to remove.”The customer receives an interior design from us for their cases that is perfectly matched to their products in terms of fit and geometry and even extends to laser engraving of their product or company name into the foam inlay. This is an integral part of our product philosophy, which always focuses on an individualisation of the case which is optimised for use” stresses Konrad Goldbach. Two further developments in W.AG’s scope of services are also devoted to the inner individualisation of the plastic cases. One is the inclusion of the first coloured sheet foams in the company’s foam program; the other is that W.AG is now offering the opportunity to further enhance the functionality of the interior design of its cases by integrating additional pocket solutions. For the coloured sheet foams, the customer initially has the choice between red and blue; as an option, many other colours are also available for the foam inlays. In addition to the housing, the interior design of W.AG’s cases can now be perfectly matched to the company, brand or industry colours. The new cardboard pockets feature an integrated viewing window made of transparent film and are inserted into the lid or the upper shell of the case. 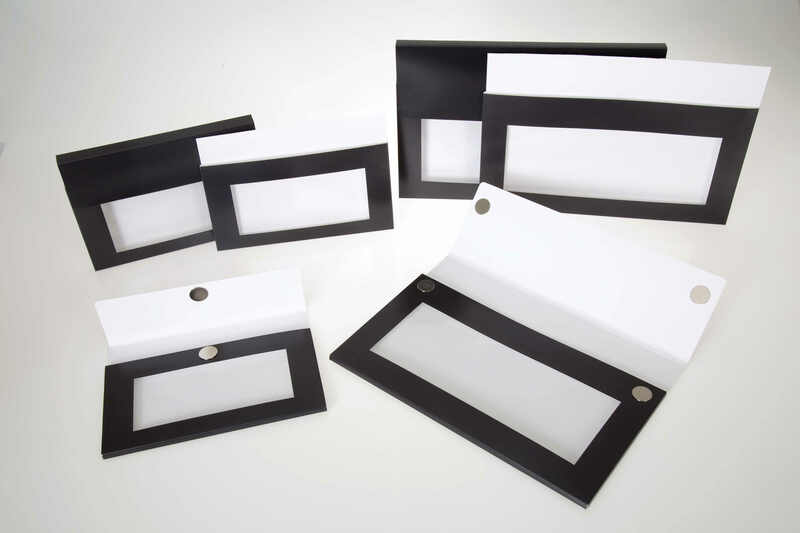 The anthracite coloured pockets are available in numerous versions: in and open top version, or containing a flap either with or without magnetic clips as well as in A4 and A5 format with 5.0 or 15-millimetre depth. 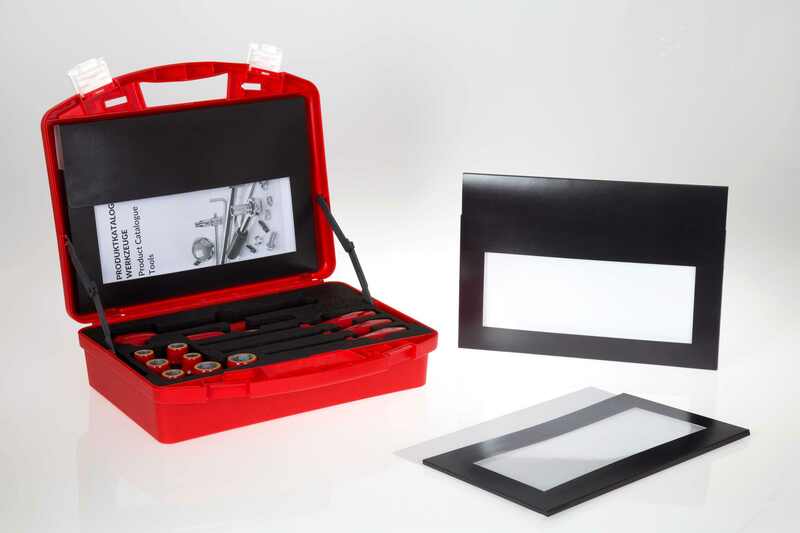 They are easy to load and are a safe storage location for operating instructions, warranty documents, brochures or important product certificates, making them a perfect complement to the interior concept of the plastic case by W.AG. The viewing window of the pockets, in particular, can also be used for targeted brand communication. For example, the skillful placement of company brochures or product brochures whose logos or slogans immediately appear in the user’s field of vision when the suitcase is opened. By the way: every inlay production at W.AG in preceded by competent and customer-oriented advice as well as timely sampling. All relevant factors are taken into consideration when considering the internal values: the protective function, the user-friendliness, the optimal use of space, the question of colour or the aspect of the presentation of goods.